Risk of infection is the primary reason for dental implant rejection. 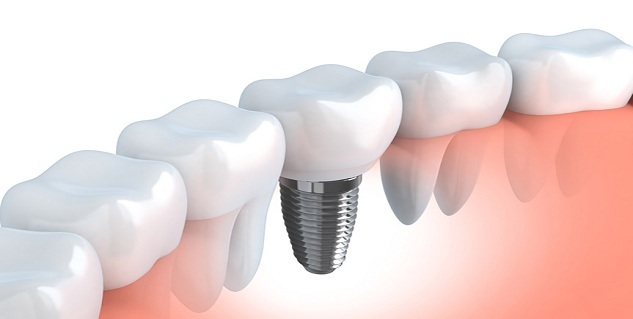 Dental implant infection or pre-implantitis can be caused during the dental implant surgery or crown restoration. Poor oral hygiene by the patient is a potent cause of infection as well. After the occurrence of an infection, patient will experience inflammation of the bone that surrounds the area of the implant. This infection can get severe that may even cause bone loss. To remove the infection, you can get cleaning for removing the existing plaque. Keep good oral hygiene and ask your dentist for antiseptic mouthwash or other antibiotics. The tooth implant does not bind to the bone properly if it is placed in an area in the jaw where the bone volume is minimum. If this condition is detected at an early stage, bone grafting can be performed when the tooth implant surgery is undertaken, thereby lowering the chances of any probable complications. This problem usually occurs when the technique used in the placement of the implant is inappropriate. Sometimes, the dentist loads the implants soon after their placement, which disturbs the osseointegration process leading to tooth implant failure. Poor integration of the implant with the bone material can be another problem in proper tooth implant. Excessive force from teeth grinding or biting can also result in a wobbled implant. Patient has nothing to do with nerve damage except bearing its pain because it is usually due to the dentist’s fault. The dentist may place implant too close to a nerve or on top of the nerve. This leads to damage of the nerves in that area, thereby giving unbearable pain. When you experience unbearable pain, immediately consult a dentist to get the dental implant removed or extracted to stop the pain. Your dentist may advise you a painkiller to relieve the pain. Another common problem with tooth implant is breakage of the implant. 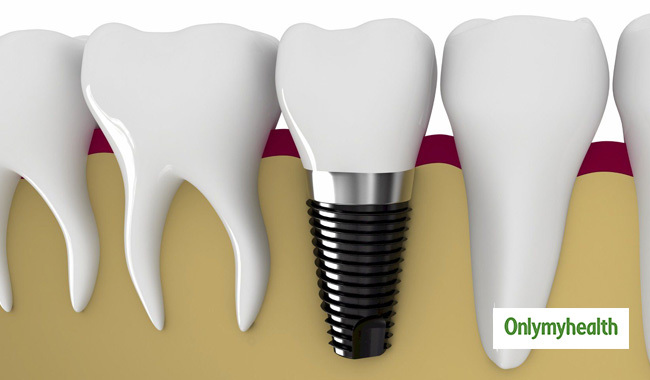 The implant has an ability to bend and break as it is primarily manufactured with titanium or other metals. 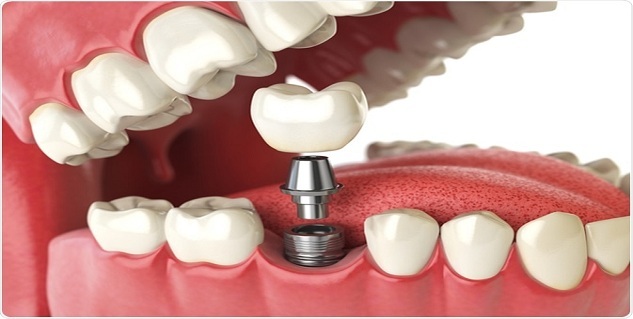 The only solution for breakage is the replacement of the implant with a new one.